Being an IT professional and a vivid gamer, I spend quite a bit of time sitting down. Because of that, there’s only one thing that’s more important than the hardware I amass in my office. That is a good quality chair. Which is exactly something that I’ve neglected for as long as I can remember. Let’s be honest, a good chair costs a lot of money. 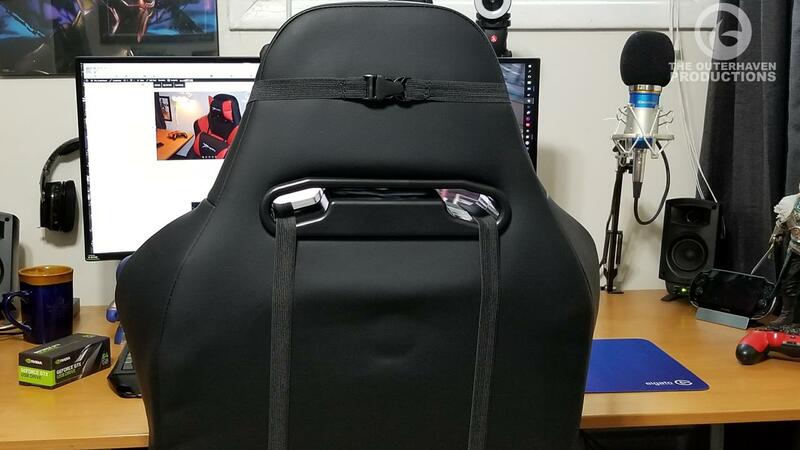 We’re talking $300 or more for a quality chair that doubles up for long gaming sessions or late night coding sessions. A chair that won’t have your rear end and back feeling like crap. Yet for 20+ years, the most I’ve ever paid for anything overly expensive. Yeah, I’m cheap as heck when it comes to chairs. 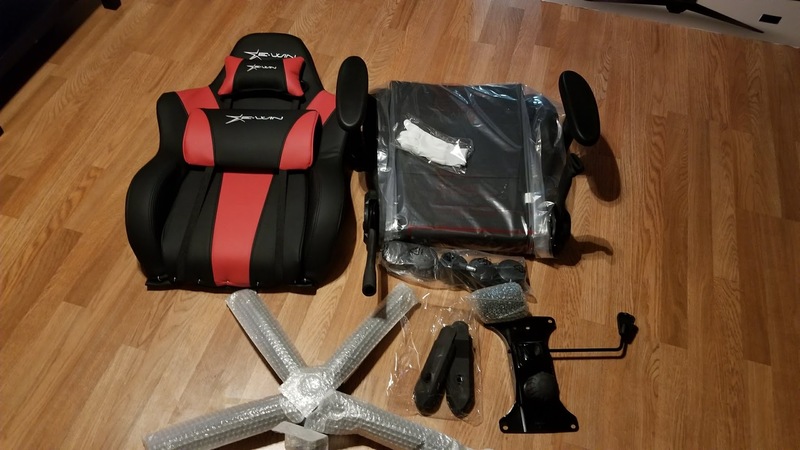 My very first gaming chair and it’s a winner. Not overly expensive, while being durable, sturdy and looks cool as well. Definitely comfortable for those who are at their or TVs for long periods of time. There’s not really much I can say other than this chair has put my other chairs to shame. Sadly, the chair is a bit too good and now I have to fight my family over it. So I guess that means I’m buying another one.